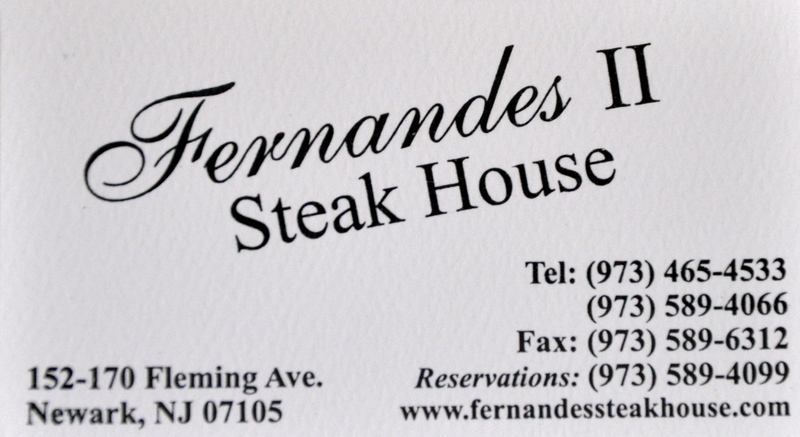 Fernandes II Steakhouse: We’re Still Full! Every table is filled in this huge, three-story restaurant every time we eat there. 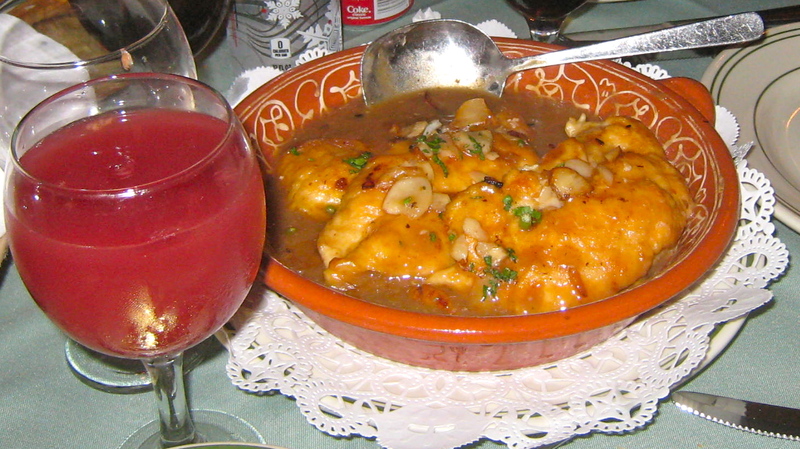 It attracts mostly large family groups that come for the festive atmosphere and tasty food. We typically call two weeks in advance to get a prime-time table reserved, and although it’s pricey, we definitely think Fernandes II is worth it when we want to celebrate an occasion; last night, we celebrated my son Max’s last night home before heading back to Big Ten College. 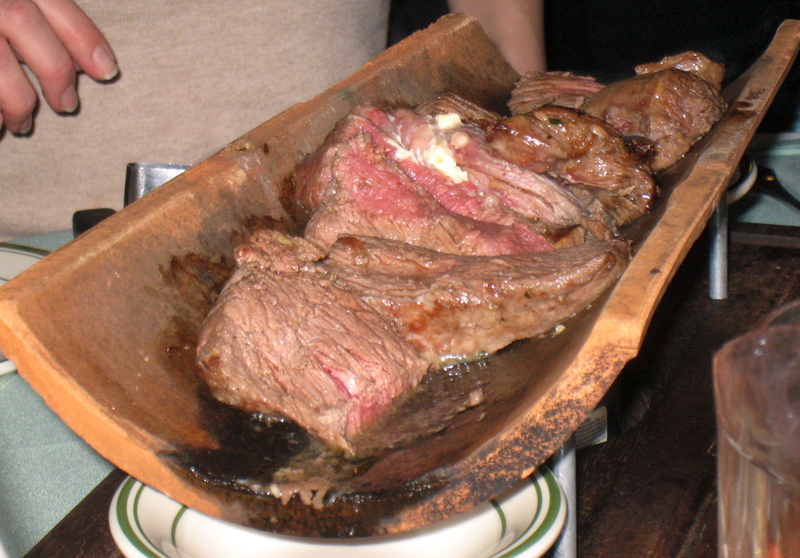 Waiters carve and serve BBQ meats tableside. 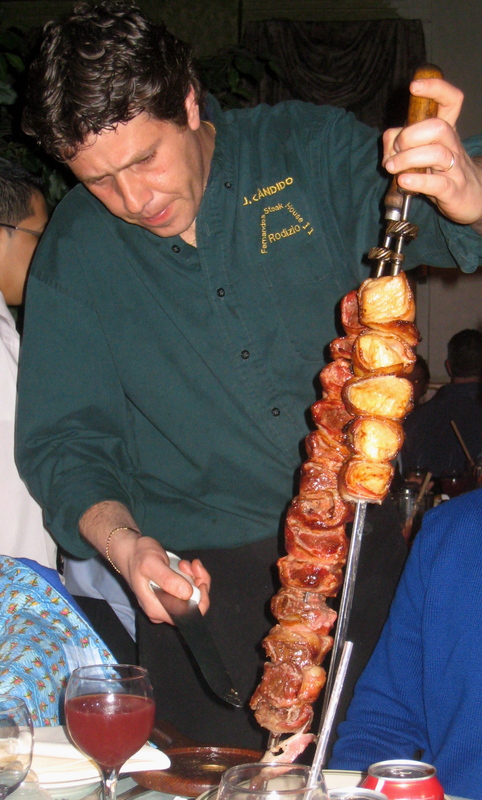 Fernandes is famous for its rodizio, a fixed price, all-you-can-eat meat fest; waiters carry huge skewers of different kinds of grilled meat and even bigger carving knives tableside and slice portions onto your plate; they just keep coming back with filet, pork, lamb, sausage, sirloin and more until you finally wave them off. My husband Mike and Max ate the meat fest meal last night. Mike looked like he was in a meat coma by the time he had tucked into his last sausage! Take a look at the photos to see what the rest of us ordered and ate. And yes, some of us, who will remain nameless, ordered dessert too! 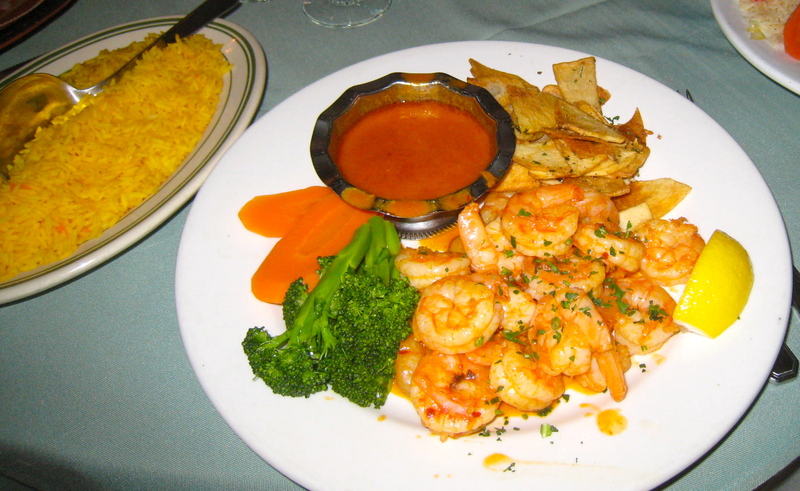 I ordered the spicy shrimp; check out my portion of rice in the bowl to the left of my plate! 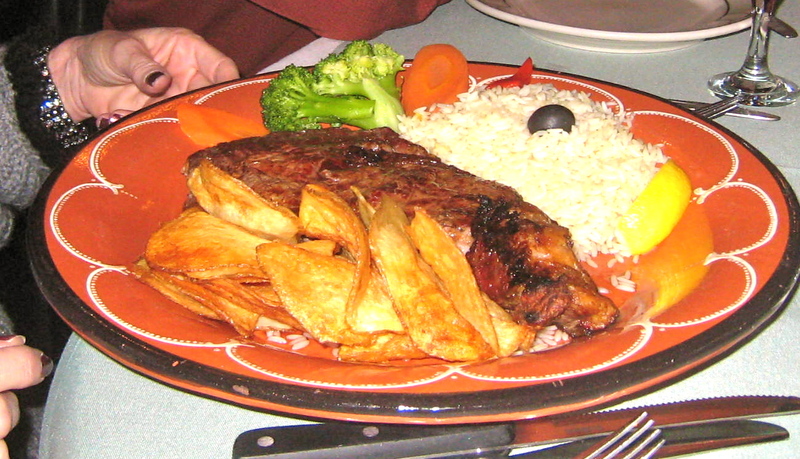 My sister Cindy ordered a steak; those homemade potato chips are the bomb! My daughter Tory ordered the garlic, mushroom, spice chicken. Tasty, tasty, tasty! 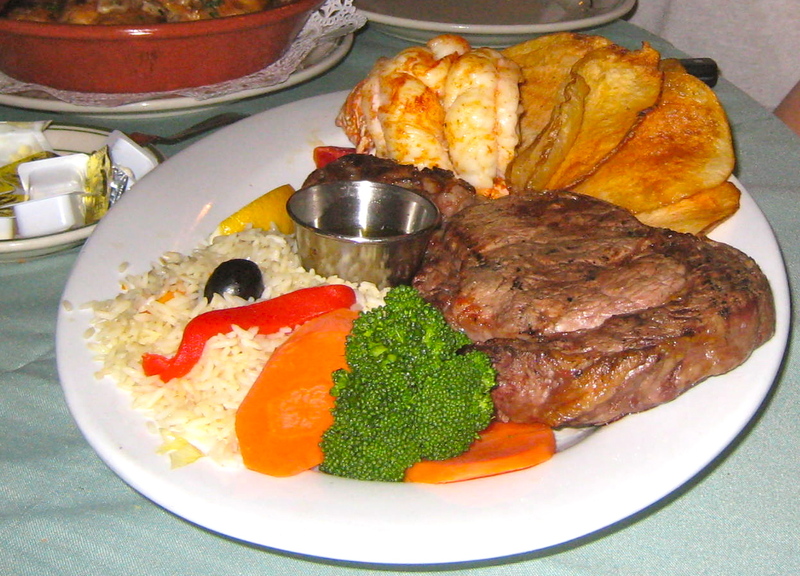 My brother-in-law Bid ordered steak and lobster tail. Tender and delish, nothing was left on his plate! My niece Moriah ordered this steak; it comes on a bamboo plank with a lit stove underneath; she cooked her steak just the way she wanted it! All I have to say is YUM! I could eat that steak again.